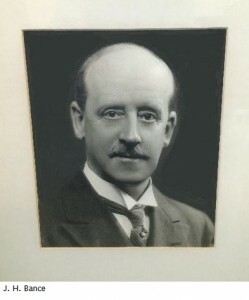 Bance was established in 1923 by J. H. Bance when the core business was the supply of track components to international railways, particularly in South America. Subsequently, we concentrated our efforts on the development of new equipment designed to improve manual railway track maintenance work. From the 1960’s to the present day Bance has successfully introduced to the railways of the world a number of truly innovative products which have improved railway track maintenance engineering practices. 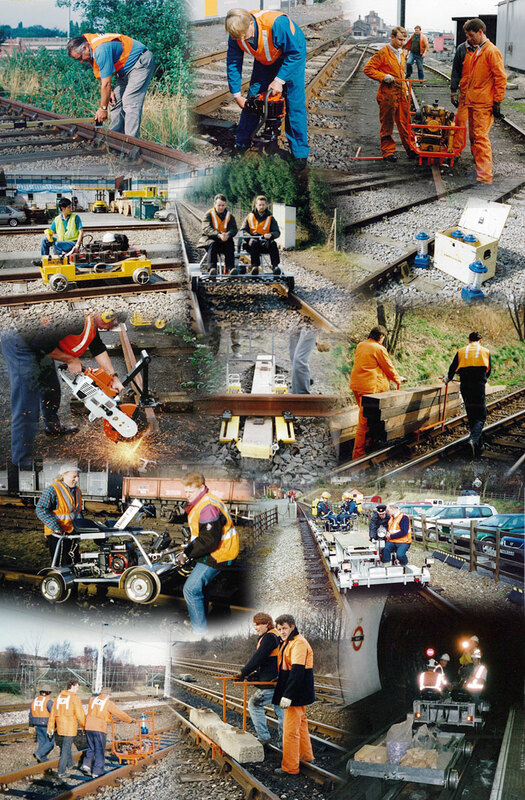 Although our specialist area remains the design and manufacture of portable plant for the mechanisation of manual track work, since the millennium we have diversified our scope of supply to other areas of the railway such as high speed Overhead Line Electrification measurement and dynamic Wheel Profile measurement. The development of new technologies and components provide a constant source for improvements to be made in product design. For existing equipment, we strive to improve: accuracy, reliability, weight, build-quality and performance specification. For new innovation, we seek ideas from working closely with the end user. Project planners and Engineers are an invaluable source of inspiration for the development of new designs to satisfy future requirements. We welcome your thoughts and ideas for new equipment or for improvements to equipment currently in use.